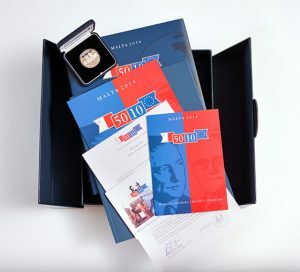 304 pages including 170 pages of colour photographs! 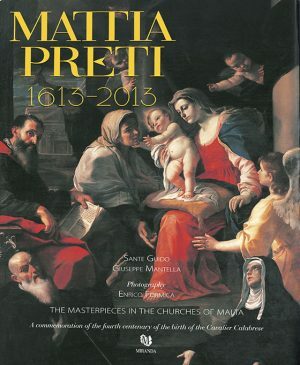 This book is a commemoration of the great artistic achievement preserved today as the Co-Cathedral in Valletta. The Conventual Church of St John is the finest testimony of the Order’s aspirations and splendour at any time in its 900 year history. The narrative reveals the wonders of the place for all to relish and enjoy. From old master paintings to priceless hangings, from precious objects and haughty tombs, the author has extracted some of the most interesting happenings of former times for our perusal and fascination. 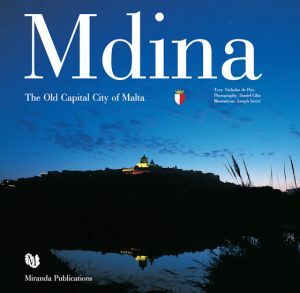 In addition, the photography does unmitigated justice to Malta’s most important treasure. 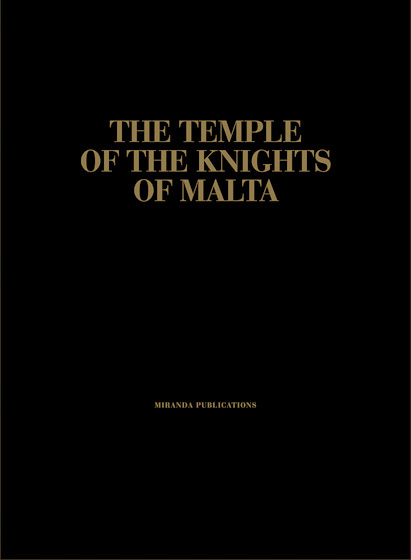 The general magnificence and wondrous detail of the wealth and memorable quality of St John’s is resplendent in this brilliantly illustrated book.